You know what they say right? If your business doesn’t exist online, it doesn’t exist, period. What’s that one ingredient to make your data more lively and swift? 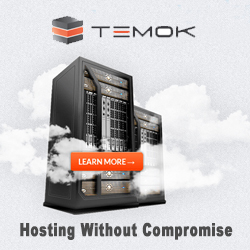 You guessed it right; a dedicated server of your own! 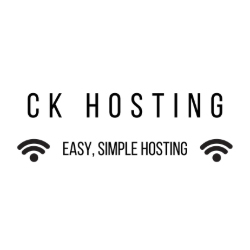 For those of you who don’t know the difference between good quality dedicated servers and bad quality ones, picture this- you are on a regular shared hosting plan and your website is doing fine. After some time your business grows and there’s a slight increase in the number of visitors, your website will start lagging and show signs of disinclination. 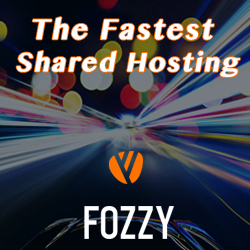 First and foremost, let’s narrow down why having a shared hosting could not be the right choice. The security provided will be ordinary and if you are hosted under a regular plan, the excessive traffic can have a negative impact on the functionality of your website. There’s also the whole issue of lags. 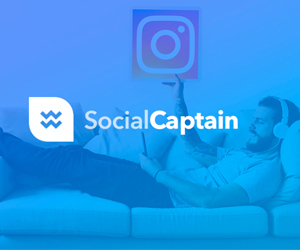 If the page loads take longer than necessary, it’s a red signal and time for you to look for a dedicated server provider. In this article I will review a wonderful dedicated and VPS hosting provider which goes by the name of DediPath. I figured it’s always smart to upgrade to a dedicated server plan if you want to ensure better results. 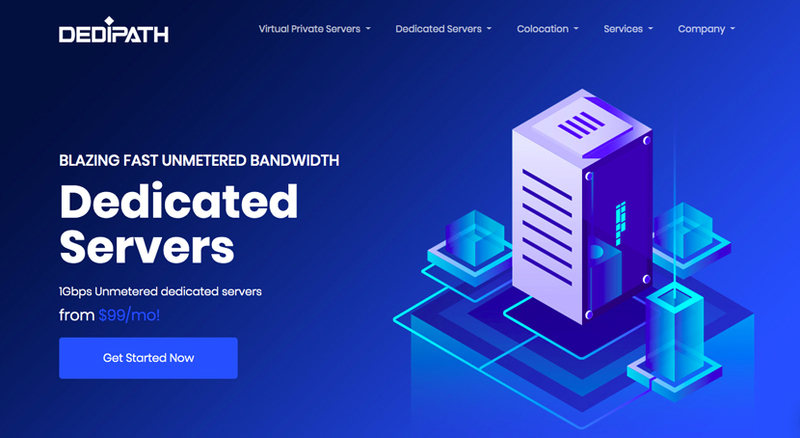 DediPath is an U.S. based Infrastructure as a Service (IaaS) provider and is competitively focused in offering premium dedicated servers and VPS hosting solutions. In the corporate sector, it’s important to thrive as a competitor and DediPath knows the path towards success with the sole dedication at one thing; customer satisfaction. A happy customer means a happier work flow and many providers fail to understand this small prospect of doing business. 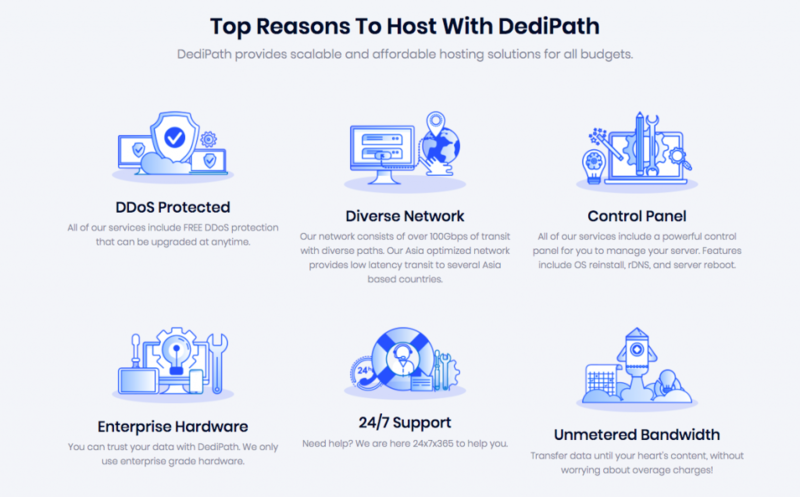 Along with providing world-class services, DediPath is keen to follow all the ‘hosting’ rules and thus, sticks to the top-notch quality and support at highly reasonable prices. As soon as I purchase a plan with any provider and get hosted, the first thing I always tend to observe is the uptime/downtime response. I work online and if I want to put food in my belly, it is highly crucial for me to ensure that my websites are available at all times of the day. I receive approximately 1000 visitors on my business website on a daily basis. Obviously, I am determined that none of the viewers face any lags or connectivity issues and much to my surprise, they didn’t. I noted that DediPath stands true to its words. When it comes to the uptime SLA response, DediPath sure didn’t disappoint. With 99.99% uptime guarantee, my server is online around-the-clock and I noticed that even when the server capacity is maxed out, there’s rarely any downtime whatsoever. Of course, if there is one feature which I think no one can move past, it’s the security. 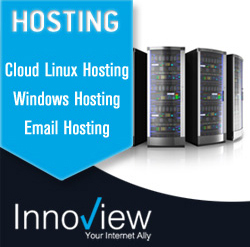 No one purchases a hosting plan until and unless the provider ensures safer results. You don’t want to see abrupt DDoS attacks on the servers. Especially if you are doing business online and gathering sensitive data from your viewers, the security should never be compromised. The fact that not a lot of users pay much heed to the security measures a web host offers startles me. The importance of online security cannot be overlooked, and I always remember to check the anti-DDoS and malware solutions before considering a new web host. DediPath, fortunately, grants a enterprise DDoS protection absolutely free of cost, with all of its packages. The plans and security measures can be upgraded whenever the customer deems necessary and I didn’t find any nuisance with DediPath’s security solutions. Throughout my time with DediPath, I reached to one conclusion; DediPath is proud of its hardware. Initially, I thought the talks about the hardware were mere words, but after checking the quality of the hosting myself, I found there’s a rock-solid reason for that pride. I’m always a tad overprotective of my data. After all, it’s one of my most precious assets. If I were to lose my data because a web host wasn’t secure enough to protect it, I’d have lost my calm. Thankfully, I always felt at ease with DediPath. They optimize on enterprise grade hardware, so it’s impossible for a theft to occur. I usually don’t include control panel as one of the major features whenever I write down a review. But in this one, I felt obligated to take in this feature as a solid plus point for DediPath. Hands down, it has one of the most simplistic control panels I’ve ever come across. Not only was it friendly and easy to handle, but the cPanel was also powerful. I’m going to be honest; it was fun managing the servers with DediPath’s panel. Also, rebooting the server is easier than any other web host I’ve tried. When you get hosted with a dedicated server plan, it’s bound for queries to arise. 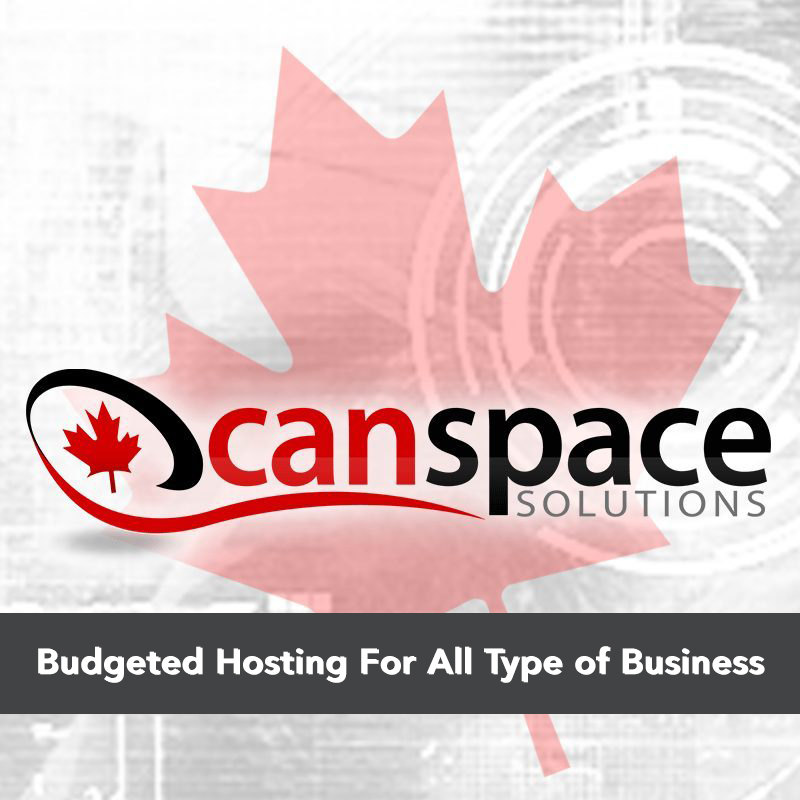 It’s not like any other plan where you could get away with just the basic knowledge of web hosting. Dedicated Servers are a big deal and much more complex. I half expected DediPath’s support to be as unreliable as most hosts I’ve recently stumbled upon. I was proven wrong. Whenever I hit DediPath with a query, the team responded in kind and immediately tried to sort out my confusion. The average response time is around 15 minutes and the team is professional and frank at the same time. 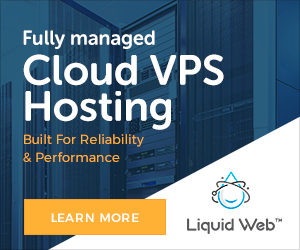 The VPS Hosting plans are starting from as low as $4.49/mo. 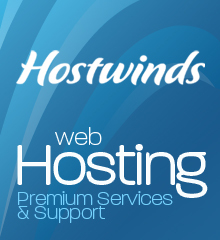 There’s a wide variety of plans available and the user could get VPS hosting according to the site capacity. The plans range up to $54.49/mo. The dedicated servers are ranging between $89/mo to $199/mo. 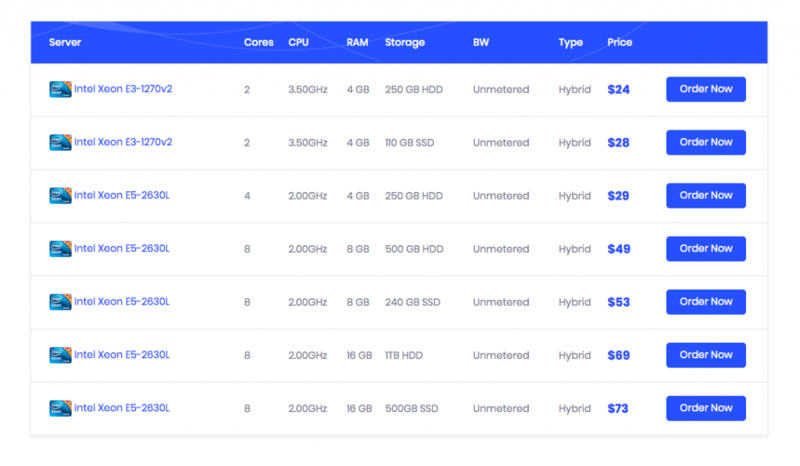 The 10GBPS unmetered dedicated servers are ranging between $619/mo to $789/mo. 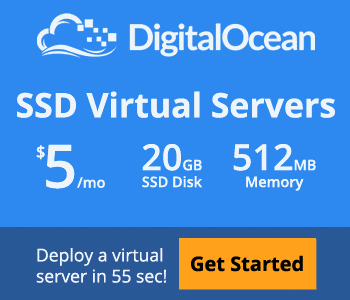 DediPath’s Hybrid and Managed Hybrid servers are starting at $24/mo and $44/mo respectively. 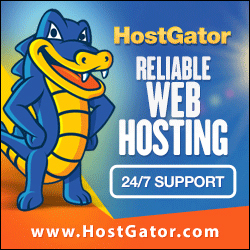 There are only a few hosts that focus solely on Dedicated servers with much dedication. DediPath’s VPS solutions are great however the port speed offered is only 100Mbps. However, when it comes to hybrid and dedicated servers, I’ve got to say DediPath is one of best in the market. To sum it all up in one sentence, if you’re looking for brilliant dedicated server solutions, DediPath is a smart choice according to me. DediPath’s VPS solutions are great however the port speed offered is only 100 Mbps. However, when it comes to hybrid and dedicated servers, I’ve got to say DediPath is one of best in the market.